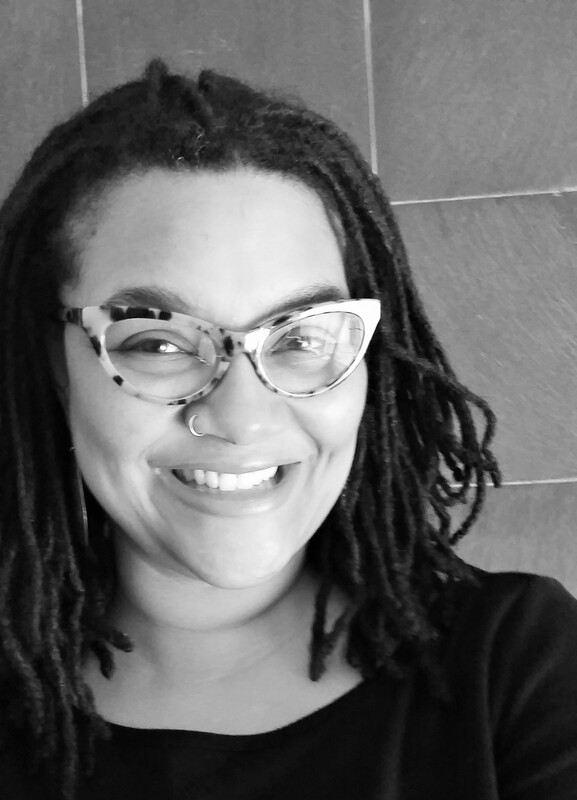 Erin Upchurch is a community activist and educator who believes in the power of conversation and relationship building as the foundations to real change. She is a seasoned activist passionate about visibility and representation for LGBTQ people of color, as well as being an ally to the transgender community. Erin is a leading voice regarding issues of diversity and inclusion. She is an experienced facilitator of trainings on diversity, organizational development, and advocacy for various interest groups and organizations; with a specific focus on diversity that makes a difference and cultural competency when working with the transgender community. In 2012, Erin was selected to be included in the inaugural publication of Who’s Who in GLBT Columbus, and again in 2013 where she was honored as an Interesting Personality. Additionally in 2013, she was presented with the LGBT Superhero Award. Erin is an independently licensed social worker and therapist providing services to youth and families, specializing in transgender/gender non-conforming youth and adolescents.